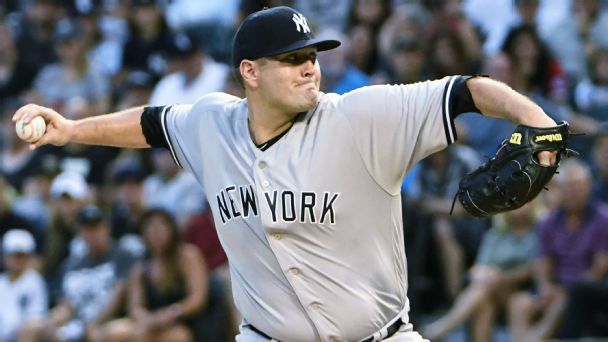 Angels manager Brad Ausmus named Trevor Cahill as the Opening Day starter for the March 28 game against his former team, the Oakland A's. 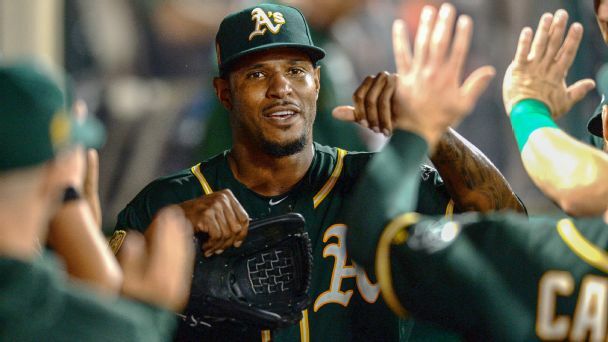 L.A. will be hard-pressed to overtake the Astros and A's in the AL West. 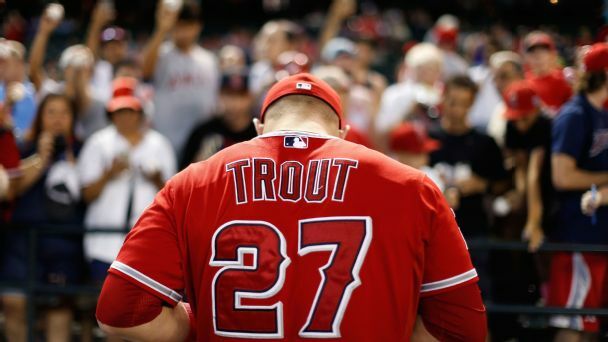 But the Halos have this generation's greatest player, and they seem to be trying to do it anyway. 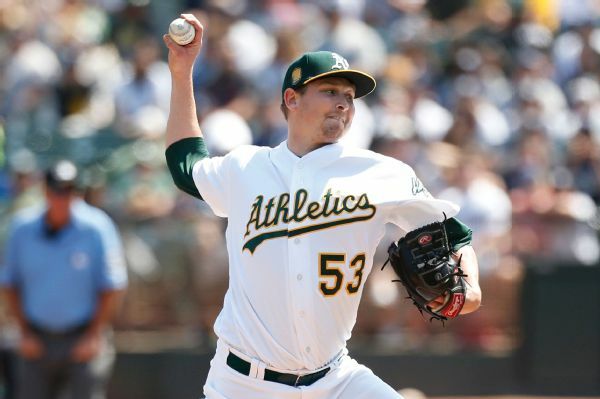 Trevor Cahill, who went 7-4 with a 3.76 ERA for the A's last season, has signed a one-year contract with the Angels. The deal is for $9 million, sources confirmed to ESPN. 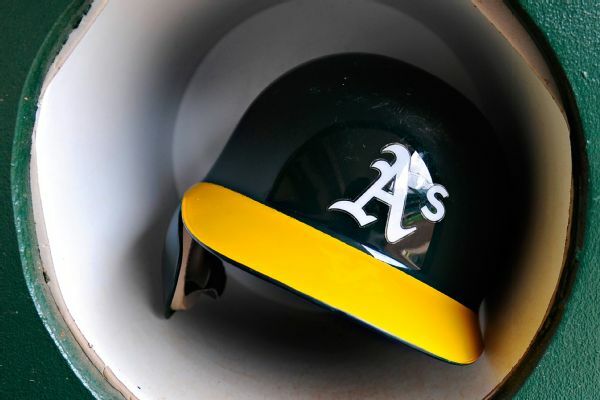 A's right-hander Trevor Cahill has been scratched from Saturday's scheduled start with a strained muscle in his back, the latest in a long line of A's starters dealing with injuries. Cahill is returning to Oakland for an MRI. 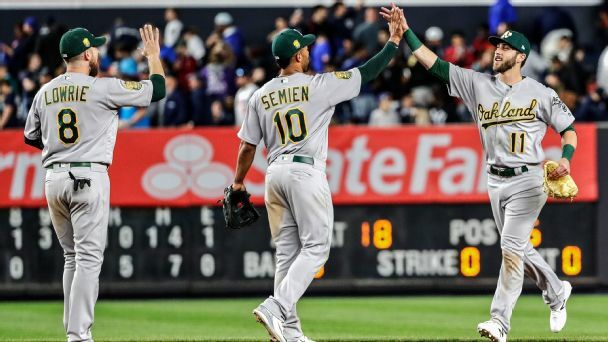 The A's recalled OF prospect Dustin Fowler, acquired from the Yankees in the Sonny Gray trade last year, after placing Trevor Cahill on the DL. 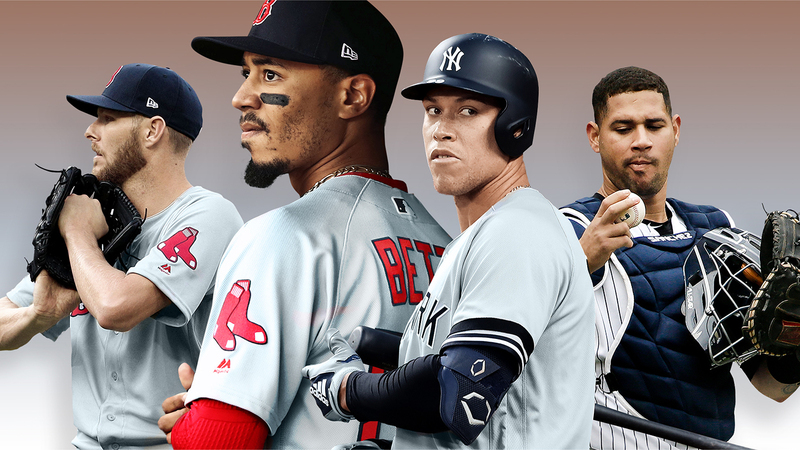 The Red Sox wore out the phenom, and Mookie Betts hit three homers. 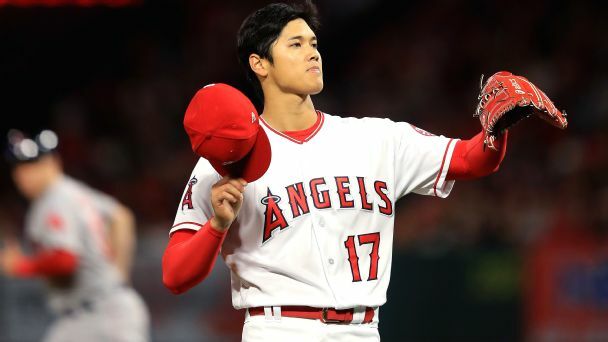 Were Ohtani's struggles caused by the ball or finally facing a different team?